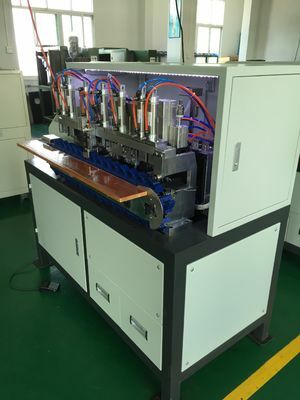 Description: This auto wire tinning machine is provided with function wire cutting, outer jacket stripping, half-stripping( inner jacket stripping ), separating , twisting conductor, tinning&soldering finished in one end. 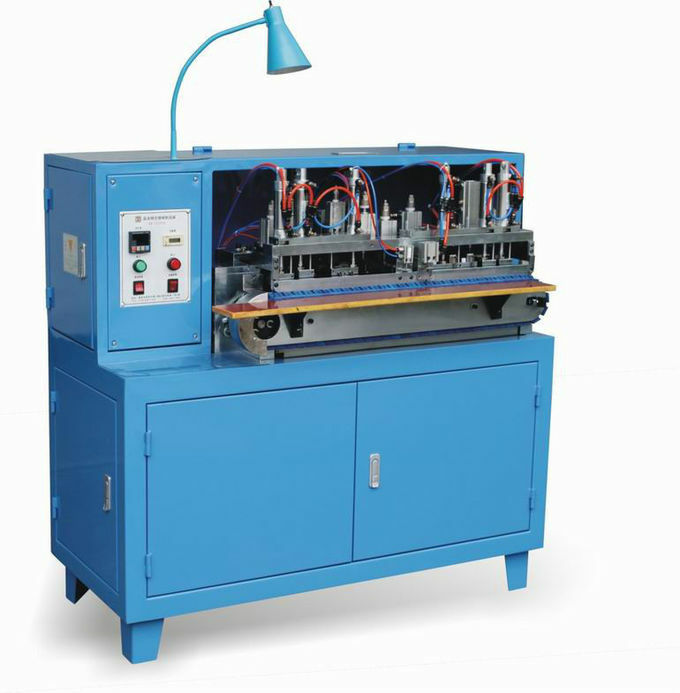 There are two model of tinning machine SD-TT2008A, SD-TT2008B. 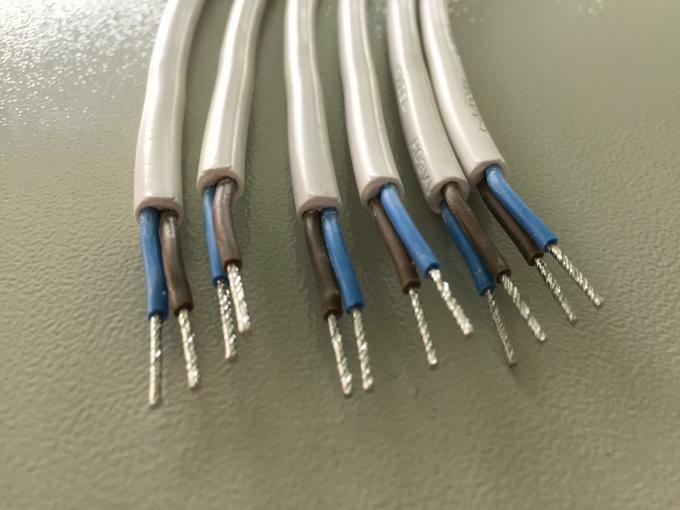 Their process is all can finished in one end, only different is they can suit for different cable. 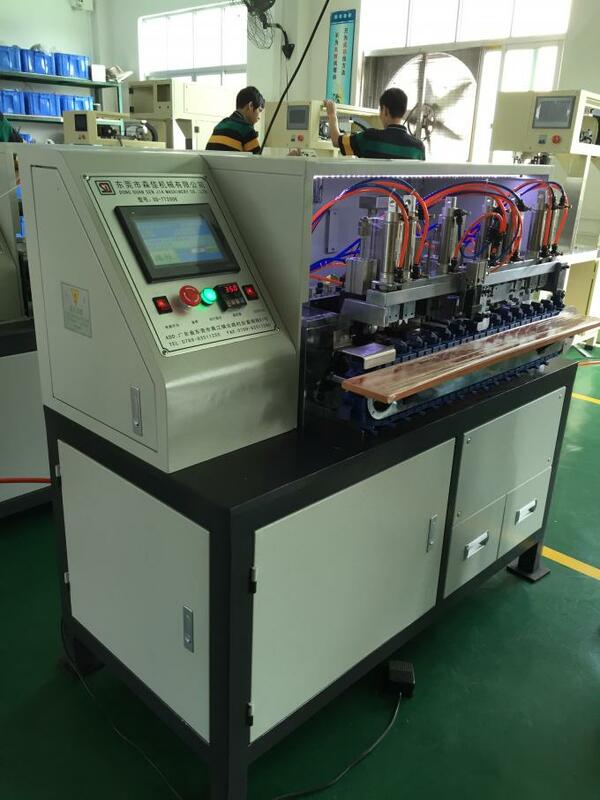 Automatic Wire Stripping, Tinning Machine adopt the advanced technology from Japan & Germany. Two-Lane Model can cut & strip two wires at the same time because of two lane. 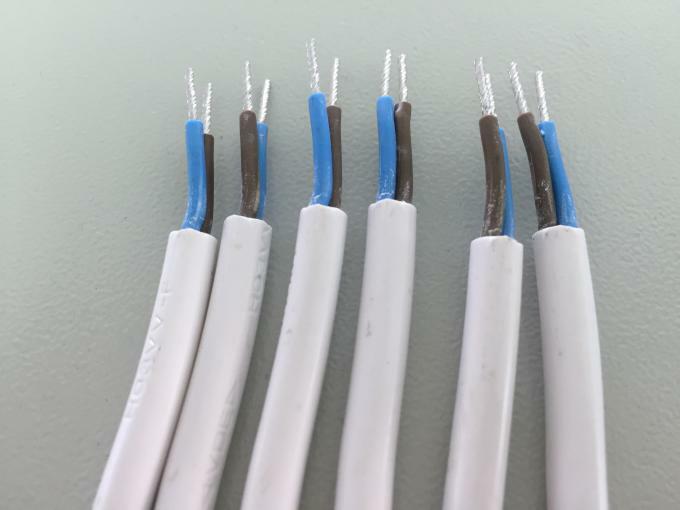 Can do wire separate, strip, twist, tin & cut at one time because we put all the moulds together in one machine. Collects above 5 function together which is 4 working positions saved compared with orginal hand working mode.